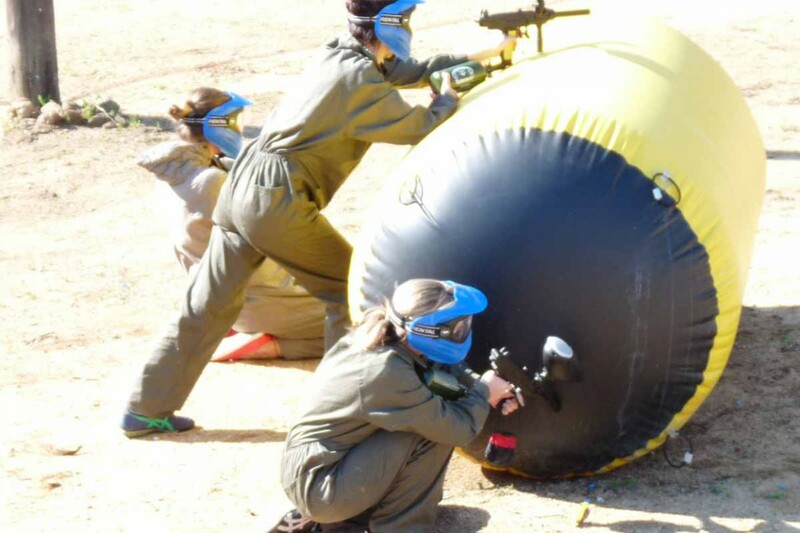 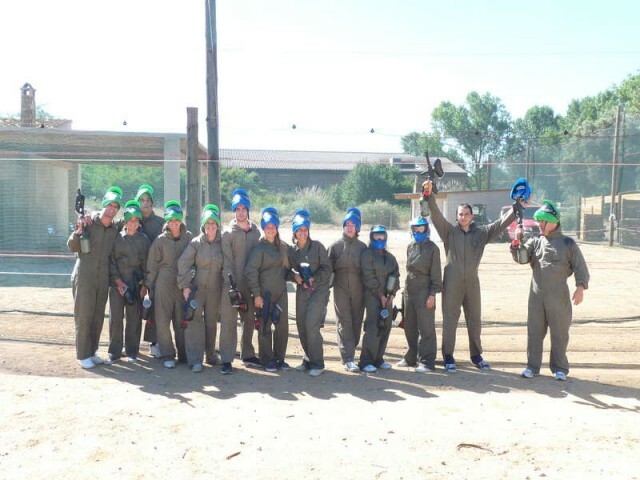 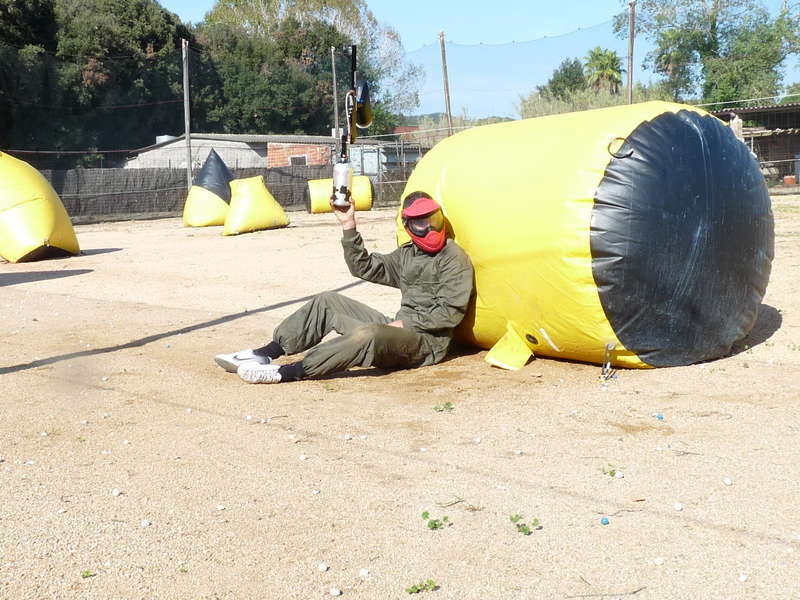 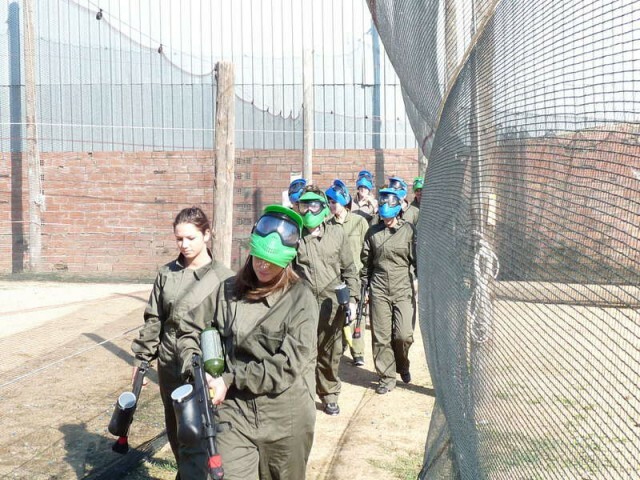 PaintBallAventura has secure facilities suitable for all ages. 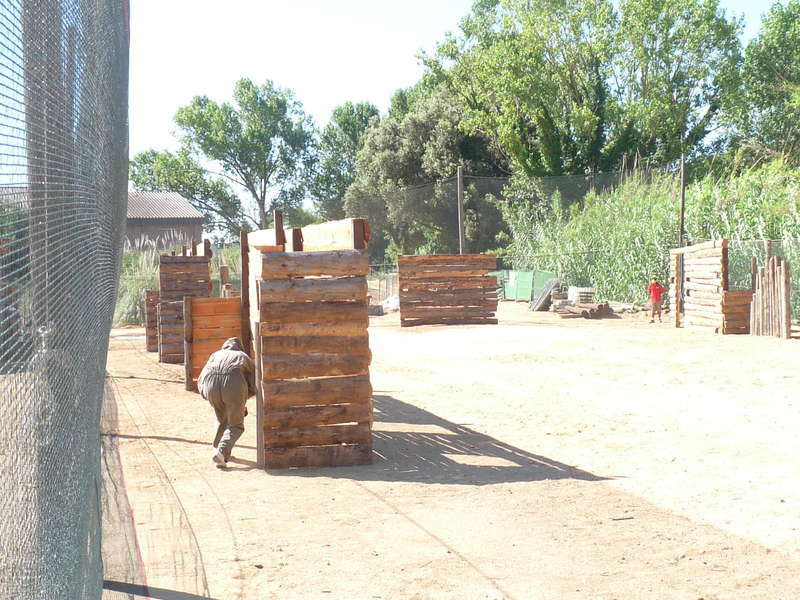 We’re based in a very accessible location in the heart of the Costa Brava. Adapted for children from 9 to 13 years old.